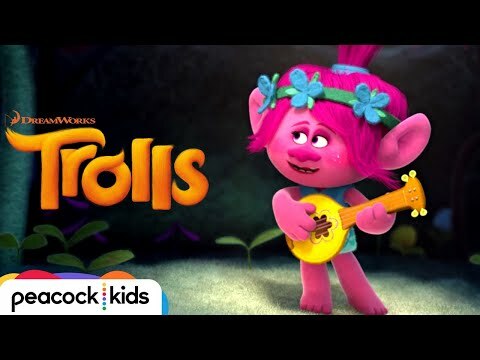 The Dreamworks Animation panel just wrapped up at San Diego Comic-Con, and with it comes this new clip from Trolls, featuring stars Anna Kendrick, Justin Timberlake, and a pretty trippy but awesome rendition of Simon & Garfunkel’s Sound of Silence. Hitting our screens on November 4th, this promises to be a crowd pleasing animation based on the classic, crazy haired toy line, featuring an all star cast that also includes James Corden, Russel Brand, Gwen Stefani, and Kunal Nayyar. If the above clip left you wanting more, check out the first trailer below.